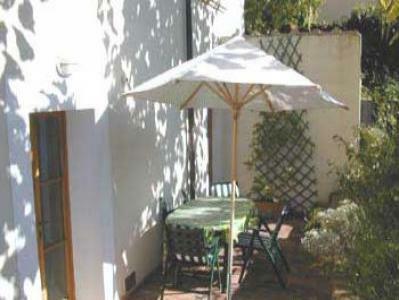 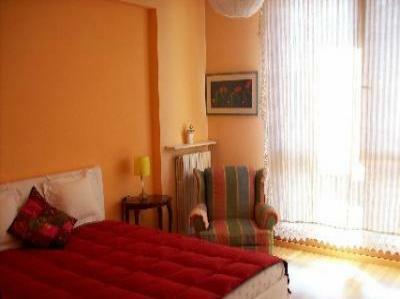 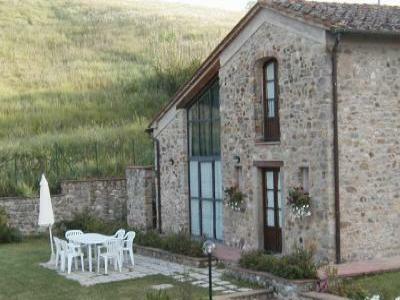 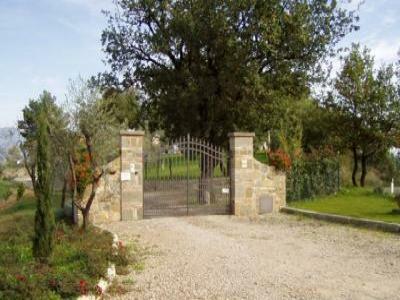 Secluded Garden Apartment in the historical centre of Arezzo. 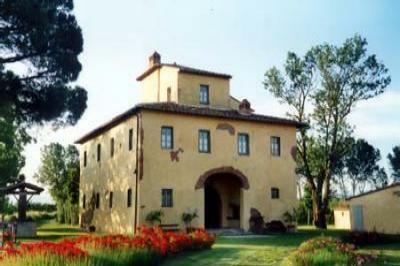 18 th century Villa in Arezzo. 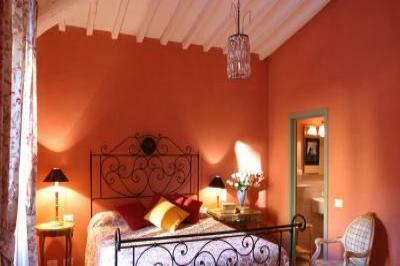 If you are looking for a place to enjoy nature, simplicity and elegance.